C-A-N-D-Y « Are You Preggers? The first word I learned to spell was candy. C-A-N-D-Y. Sad, but true. I not only have a sweet tooth, I have sweet teeth. This was more than likely perpetuated by my mother, father, grandfather, brother, aunts, and grandmother. My dad used to keep bowls, yes bowls, of candy on the side table in the living room. My grandfather kept candy in the top drawer of a dresser. My brother once fell and cut his face trying to climb the dresser to get the candy. It’s a long and torrid history between candy and me and my family. I would say it’s much like the Hatfield’s and McCoy’s, but I digress. It’s Halloween and around this time every year, my sweet teeth flare. It’s sort of like an old knee injury and when the weather turns cold, it starts to ache. My sweet teeth are much the same. When the jack-o-laterns get put out and candy corn starts to appear in the grocery store aisles, my sweet teeth begin to yearn for sugar. Most of the year, I try to avoid candy as much as possible. I try to eat healthy and exercise and limit my sugar intake not only to be healthy, but also because I have ZERO self-control. And when I say zero, I mean zero. Like, chocolate smeared around my mouth and a wild look in my eyes, zero self-control. 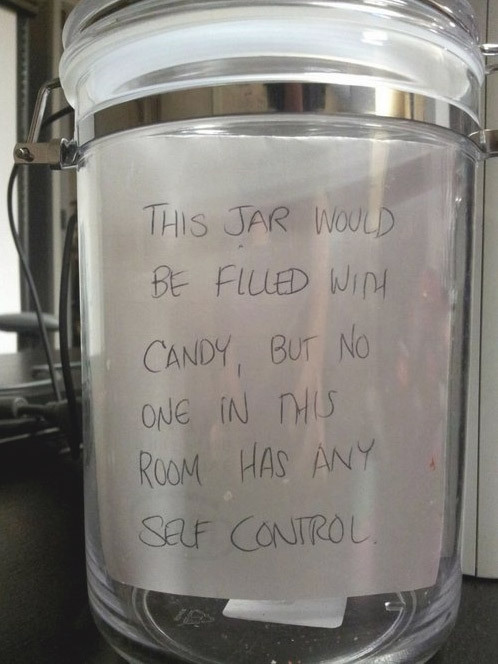 Sooo, the candy intake stays at a minimum. 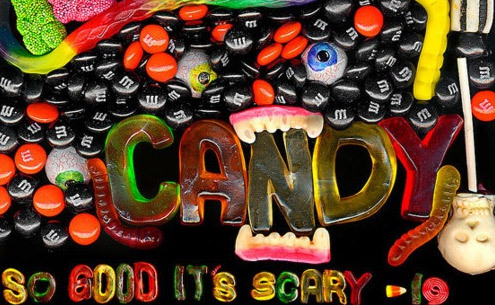 But, as October fades into November, a need for candy stirs within me. This year, that stirring may be from a baby, but it’s a stir none the less. My cravings for tuna fish with jalapenos and a side of guacamole have subsided and have been replaced with a very strong desire for chocolate, licorice, taffy, caramel, nugget, and gummie bears. Ahhhh, Halloween! From all of us, to all of you, we hope you have a happy, safe, and spooktacular Halloween that’s filled with A LOT OF CANDY!